It’s An Art Trail Weekend! 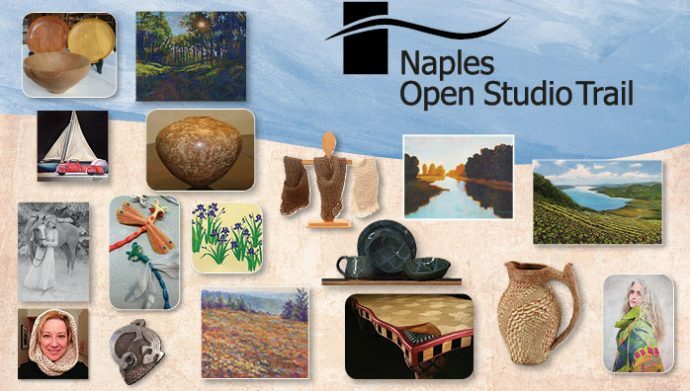 Naples Open Studio Trail, a group of dynamic, innovative artists that invite the public into their studios every October, present their wares during the free, self-guided Naples Open Studio Trail, October 7-8, 10 a.m. to 5 p.m. This is the sixteenth year of this exciting event, which brings art lovers from all over the region to the Naples area and its environs. 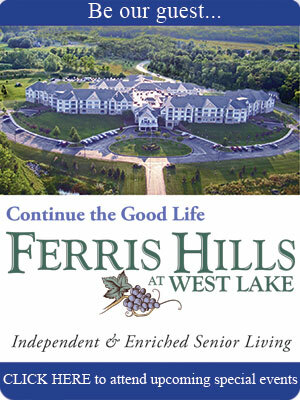 This year, artists surround Canandaigua Lake: ten studios host 17 artists that work in oils, ceramics, metal, wood, yarn, pastels, clay, and paper, and create paintings, sculpture, wearables, furniture, jewelry, housewares, etc. Captivating demonstrations are presented throughout the two-day event. These artists typically sell their wares in galleries and craft fairs; during NOST, purchases and commissions can be made directly with the artist. Three new artists and five new guest artists also bring never-before-seen work to the Trail. Trail riders enjoy spectacular scenery, changing fall colors, winding back roads, and pastoral scenes while driving from studio to studio. Each of these artists will show their work in one of the Trail Artist’s studios, galleries, or homes. The Naples Open Studio Trail (NOST) is a group of dynamic, innovative artists that invite the public into their studios to share their craft, demonstrate how they work, and create a better understanding of the arts. They work in oils, ceramics, metal, wood, yarn, and pastels, and create paintings, sculpture, wearables, furniture, sculpture, jewelry, housewares, etc. 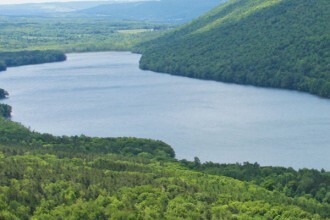 These artists typically sell their wares in galleries and craft fairs; during NOST, purchases and commissions can be made directly with the artist. This free event occurs on the first weekend of every October. Visit http://www.naplesopenstudiotrail.com for more information.